If you have ever wanted to write better posts for your blogs or even essays at school then you need to sharpen your writing skills. It does take hard work but it is worth the effort. If you feel writing as an insurmountable task, then there are certain things that you can do today that will help you to get on the road to improvement. No matter what level of a writer you are, following are the ways that will certainly help as it has helped me a long way on BeingGuru blog. This is the most important habit that you need to develop if you want to improve your writing skills. 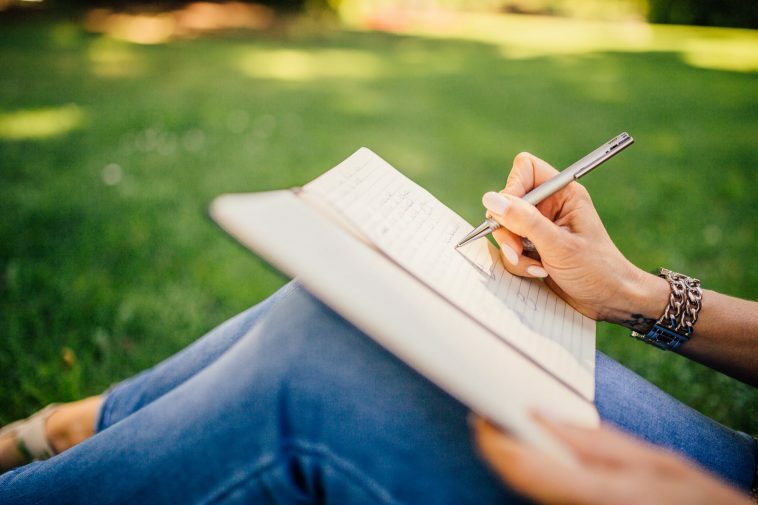 Once you start writing a few words every single day, you will be surprised to see how it improves your way of writing. According to experts, if you don’t have the time to read then you will never be able to have the right tools to write. Therefore, make it a habit to read more books and carry it with you always. Don’t spend hours reading, instead, learn to read small paragraphs and pay attention to what you have read. Watching TV can also help you become a better writer if you become attentive towards it. it is because some of the best writing and storytelling happens on television and just like reading, pay attention to every sentence that is being delivered. Become aware of what is it that makes you like the show and why are you willing to spend your precious time to watch it. Watching a lot of movies can also help you to improve your writing skills because it is a way to understand a complete story in just two hours. When you are watching a movie, pay attention to its structure, how it is placed, and what parts actually work. In order to tell your brain that it is writing time, set up a specific place for it. It can be your kitchen table, a library, or even your office. In this way, you will train your brain to automatically turn into writing mode when you are present there. You can be a writer on your own but you can be a much better writer if you stay connected to people who are already in this field. For this purpose, seek other writers either by finding them online, at conferences, in classes or through in-person writing groups. When you are starting to write, don’t try to write for the whole tribe, instead, pick one person to write for. If they like whatever you have written, it means you have done your job and now you can get opinions of others. You must not take your writing habit for granted. Consider writing as your job and invest time in it and put effort into learning to do it better. Don’t leave things unfinished because there is no one you are answerable to. Always finish what you have started and this will make others to respect your work too.